My name is Namrata Rana and I am in my third year of Biomedical Engineering. I am the President of Tetra Ryerson for the 2018-19 year. I believe it is important to create a positive, inclusive atmosphere where people of all abilities are treated equally. I am grateful for the opportunity Tetra has given me and strive to be able to serve the Ryerson community to the best of my abilities. My team and I are very excited to bring out new projects, workshops and events to students this year and we look forward to creating a more accessible and engaging environment at Ryerson. If you have any ideas you would like to see Tetra to bring forward, feel free to reach me at namrata.rana@ryerson.ca! I’m Andrew, Tetra’s VP of Internal Communication. 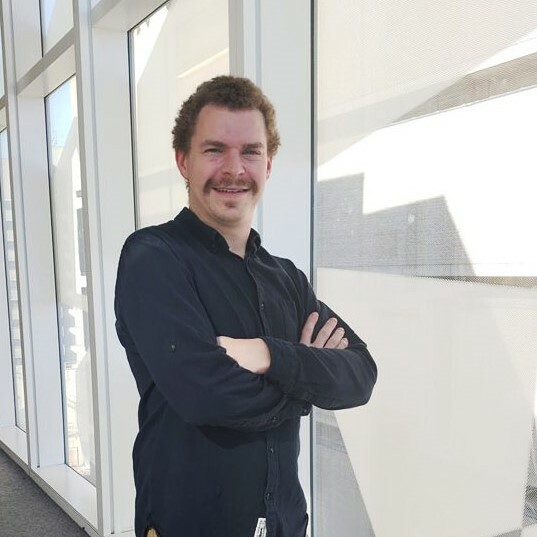 I’m a fourth year mechanical engineering student specializing in mechatronics. I’m an enthusiastic and personable individual (or so I’ve been told) who is looking to apply his engineering skills to better the lives of others at home or abroad. My passions reside in entrepreneurship, design, sustainability and social innovation (technology related or otherwise). This will be my third year with Tetra and I’m more excited than ever to be a part of this great team!! My primarily responsibility is to work with and managing the design teams for our projects. I can’t wait to see what this year has in store for us, I have no doubt it will be exciting, challenging and rewarding! Feel free to reach out if you ever want to talk design, engineering, social innovation or anything else -- anything can happen when minds and ideas meet. The world is our oyster -- let’s feast! My name is Abeeha and I am in my second year of biomedical engineering. As this years Vice President of Finance I hope to promote financial transparency within TETRA Ryerson. When I’m not busy with balance statements and cheque requisitions, I can usually be found volunteering with WE Charity or somewhere out in nature hiking. Feel free to reach out to me at tetraclub@ryerson.ca. 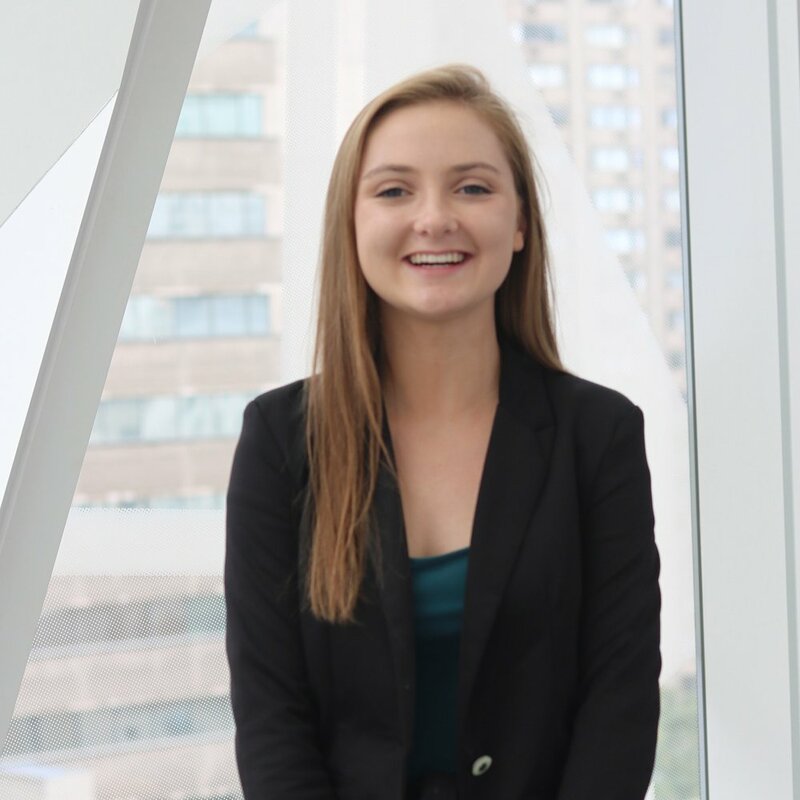 My name is Ginette Hartell and I am in my third year of biomedical engineering and I am one of Tetra Ryerson’s VP of Marketing for this school year. I am eager to help Tetra grow this year in terms of our branding as well as the number of students and companies that we are able to reach with our positive message of inclusion. When I’m not studying you can usually find me playing volleyball, attempting to cook, or FaceTiming with my dogs back home in Ottawa! My name is Andrea. 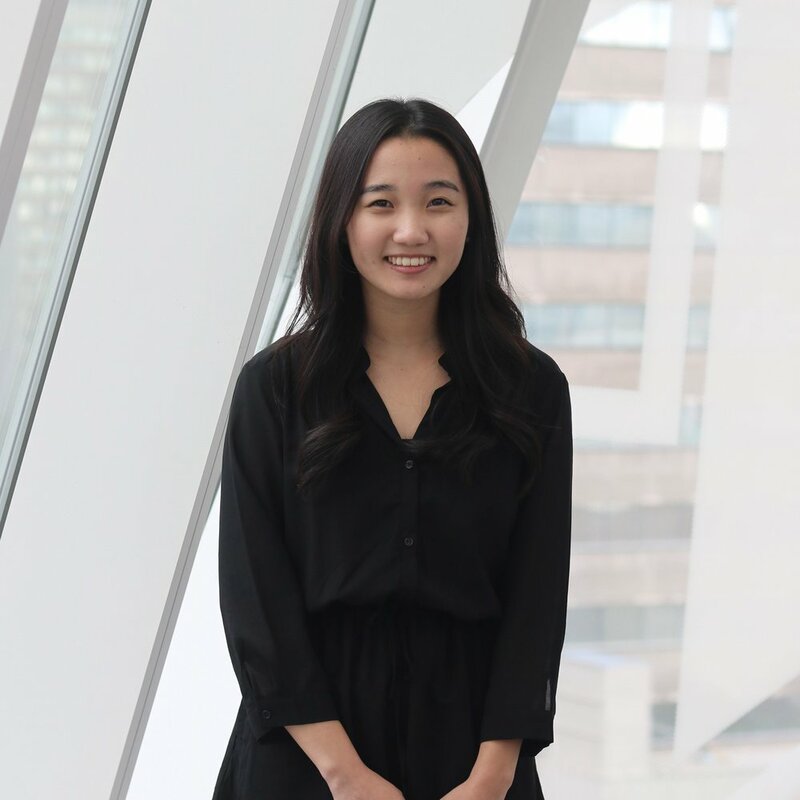 I am a 4th year Biomedical Engineering Student and one of the Vice Presidents of Marketing for Tetra Ryerson. My work for Tetra focuses on the management and design of our website. I hope to shed more light on the amazing events and workshops that Tetra has to offer. My name is Simran Gujral and I am your VP External Communications Coordinator for this year. I am currently studying aerospace engineering but I am fascinated by bio-technology and the new innovations it is bringing along to make lives better. Most of all, I am looking forward to watch our project ideas come to life in collaboration with students, industry professionals and our community. My favorite things to do include dancing, daydreaming and designing. Feel free to reach out anytime! 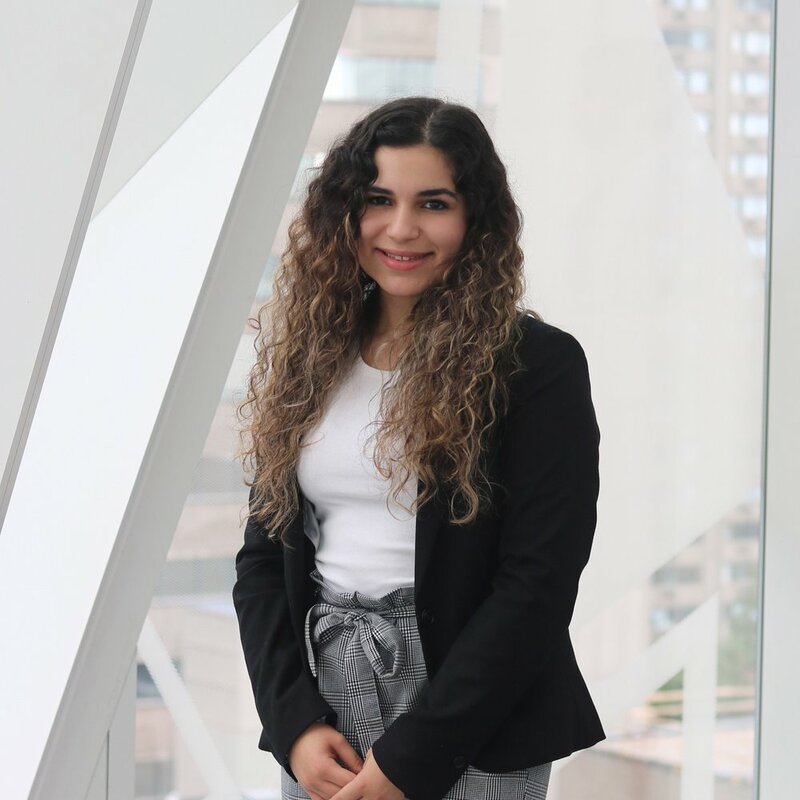 My name is Claudia and I’m in my third year of biomedical engineering and also one of the VP External Communications with Tetra Ryerson. I’m very excited to communicate with professionals in the industry to bring YOU new and innovative projects to work on throughout the school year! In my free time you can catch me at the gym, exploring new places in Toronto and working on my knitting skills. I am currently enrolled in the Biomedical Engineering Sciences program. My role as Vice-President Finance at Tetra Ryerson is to allocate funds towards student events and collaborative projects. I wishe to get involved in design, prototype, and implementation of medical devices.